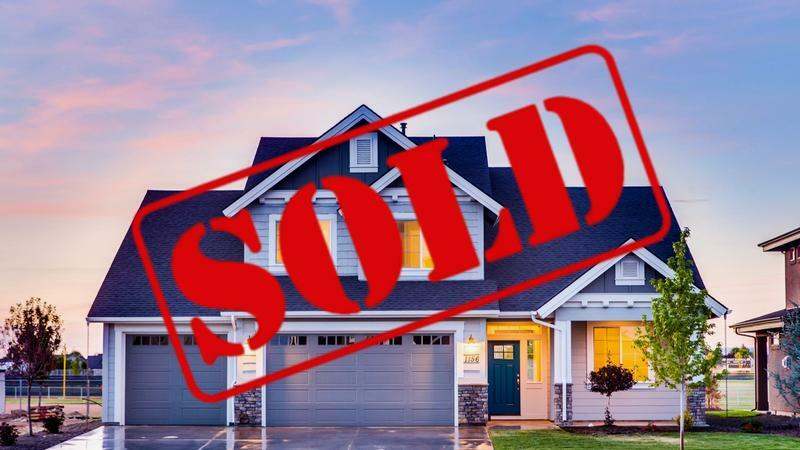 By Dustin Cathro - Contributor · April 9th, 2019 at 10:50 a.m.
For millennials, home ownership may not be as far-fetched as it sounds. On March 15, 2019 the Canadian Real Estate Association (CREA) updated the current condition of real estate markets in Canada, thus reporting how national home sales this year have hit a 20-year low and British Columbia specifically is expected to be the biggest decrease in real estate value in the country. So, what does all this mean? What this means is that the national average home is projected to stabilize close to $487,000 in 2019, which is a 4.1% decrease from 2018. In comparison, the central Okanagan real estate market is staying quite consistent, as single-family homes go for an average price of $669,073 and condos/apartments sell for around $318,989 and townhouses at $462,105. So, while the average Canadian home is close to 182,073 dollars less than a single-family dwelling in the central Okanagan, we can speculate how cheaper forms of construction such as Condos and townhouses are more affordable. As each of us gets closer to graduation, it’s perhaps not that impractical to think that millennials may still have a chance to own their own home one day. Of course, I’m sure we all have other things to worry about after graduation, but it’s a glimmer of hope knowing that the real estate market is becoming more reasonable. After all, who wants to pay rent their whole lives? Something to also consider is how the greater Vancouver and Toronto areas skew the national average home price by close to 100,000 dollars across the country. Again, through speculation we can see how the Okanagan is expensive, especially considering the average annual income for a Kelowna resident is just under $49,000. It’s certainly a buyer’s market in the Okanagan right now and we can only hope it continues to stay this way for years to come, especially if any of us plan on getting into the market soon. As for the long term, I’m sure many of us are not staying in Kelowna, but for those who are, it looks like you’re going to have to pay for it. Till then, happy renting! April 11th, 2019 at 3:43 p.m.